I was of a mind to listen to some country music this evening. 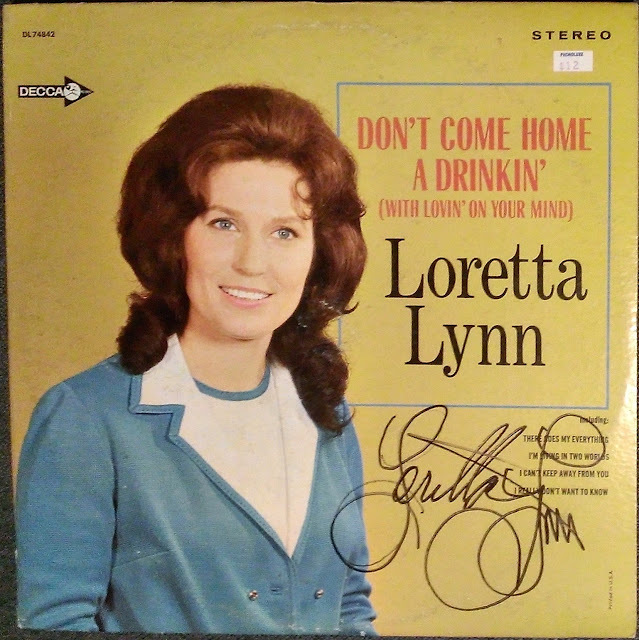 So I went back to 1972, and a classic Loretta Lynn album. I liked it when I was young, and thin, and had more hair, which wasn't gray, and it sounded exactly like country music when you put on a country LP. Thus concludes this late-night rant by a nostalgic old man who's just sick of it all.